Australian golfer Jarrod Lyle in action during the Australian PGA Championship. 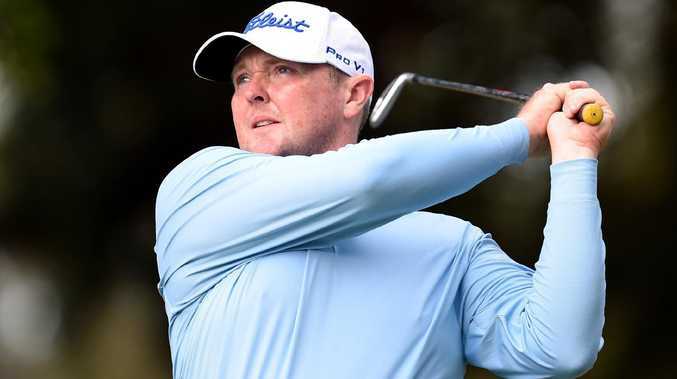 AUSTRALIAN golfer Jarrod Lyle has made the heartbreaking decision to go into palliative care after fighting a third battle with cancer. The 36-year-old has been battling the disease since a recurrence of acute myeloid leukaemia last year. His condition has deteriorated during recent months, leading to wife Briony to post to social media with concerning updates about his health. But in a post on Tuesday, Briony updated Lyle's followers on Facebook with the worst possible news. "Earlier today Jarrod made the decision to stop active treatment and begin palliative care," Briony wrote. 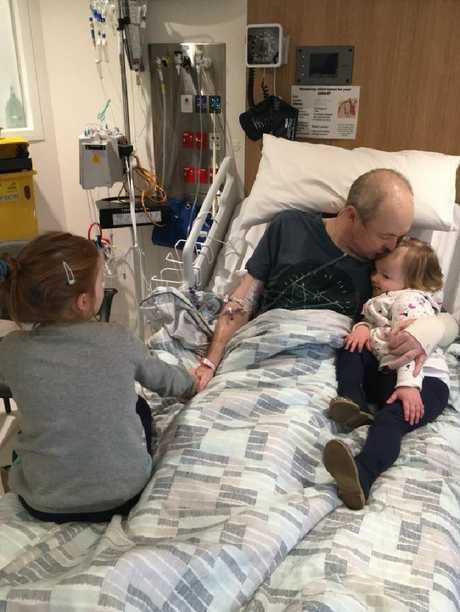 Jarrod Lyle pictured with his kids in hospital. "He has given everything that he's got to give, and his poor body cannot take anymore. "We'll be taking him closer to home in the next couple of days so he can finally leave the hospital. 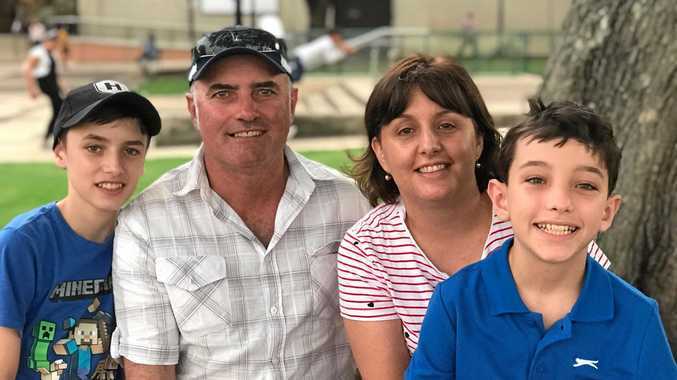 "We have done our best to 'control' the narrative surrounding Jarrod's illness and treatment, and as more and more people become involved in this final process I'm not sure how much longer this development will remain private. "Jarrod knows he is loved, and the thousands of prayers and well wishes that have been sent his way have kept him going through some incredibly tough times. "But he has reached his limit, and the docs have finally agreed that they can no longer strive for a positive outcome. 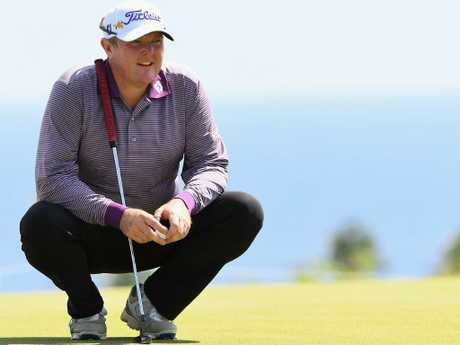 Jarrod Lyle during the Fiji International at Natadola Bay Golf Course in 2016. "My focus as of today is on our girls and doing whatever I can to get them through the challenges ahead. "Jarrod will be closer to them very soon, and will spend as much time as he can with them. "When it's appropriate, I will post details of a memorial service. In the meantime we ask that you respect our privacy at this difficult time." Lyle courageously beat cancer, in 1998 and 2012, and returned to play professional golf.